spot decorations, and other unique designs. 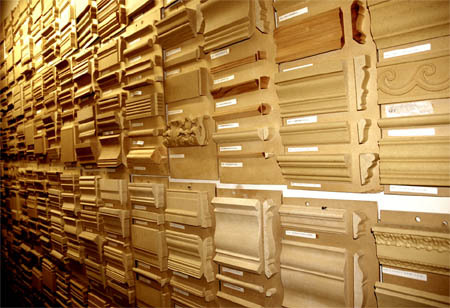 Profile catalog of all mouldings. Drop shipments no extra charge. Can easily replicate any design provided.